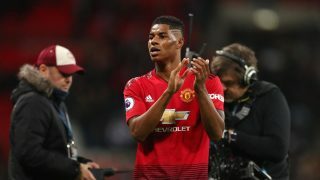 Marcus Rashford has won Manchester United’s Player of the Month award for January following an impressive first month under caretaker boss Ole Gunnar Solskjaer. The academy graduate has worked his way through the ranks at United, and over the past month he’s become the first choice centre-forward forcing Romelu Lukaku to the bench. He has recorded four goals in five starts with important winners against Newcastle, Tottenham and Leicester City. 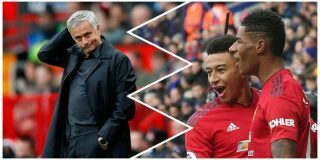 It is telling that after the first month without José Mourinho, a player that played second fiddle under the Portuguese tactician has won this prestigious award. 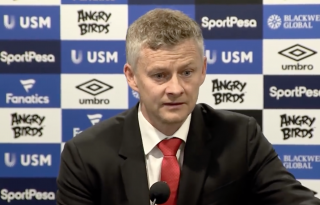 Significantly more calm in his approach, Solskjaer, the baby-faced assassin, has allowed Rashford and other United players to attack teams with more freedom. They are permitted to take risks and play enjoyable football which wasn’t the case under a much more pragmatic Mourinho. There is a growing feeling that Solskjaer is more of a coach. 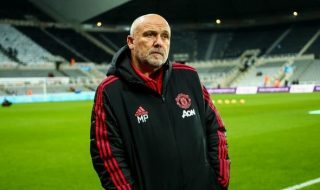 He’s willing to work closely with players to try improve their games, whereas Mourinho was too defensive to work on more offensive methods, particularly in the final third where United often looked dumbfound or bypassed it completely by lumping long balls forward to Lukaku and Marouane Fellaini. Solskjaer is likely to unleash his new player of the month against Fulham on Saturday.